Welcome to the Rotary Club of Kangaroo Flat. 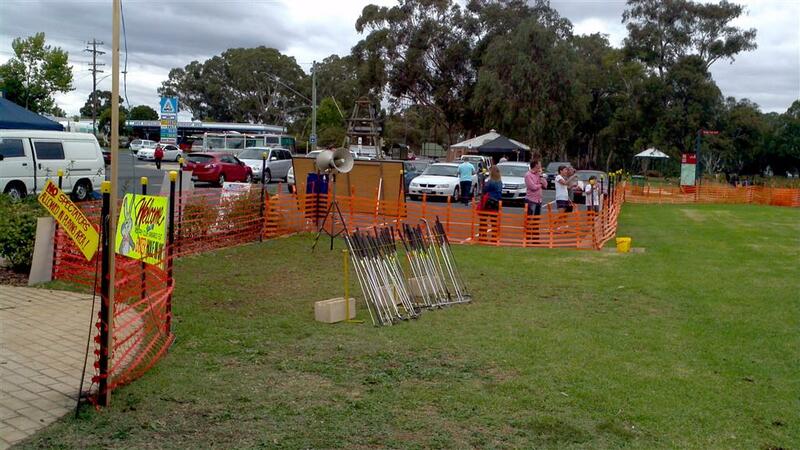 Set in the parklands of Gateway Park, the Function Centre is the home of the Rotary Club of Kangaroo Flat. 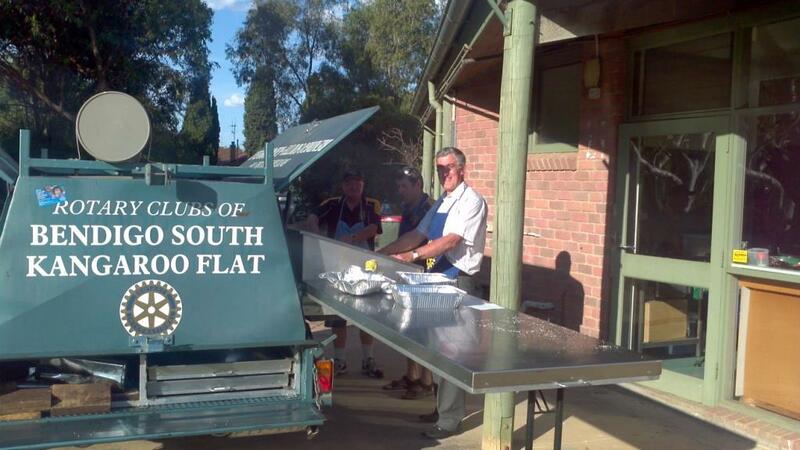 Our Club was established in May 1983, chartered by the Rotary Club of Bendigo South. 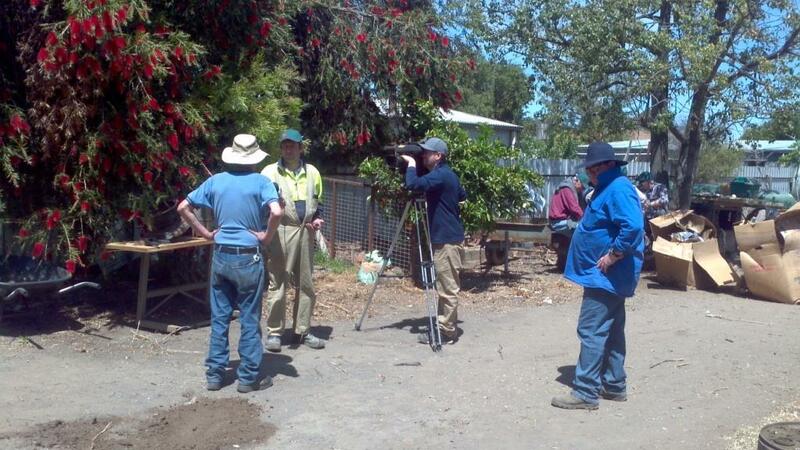 Our Club is vibrant and enthusiastic with a commitment to community, national and international projects. 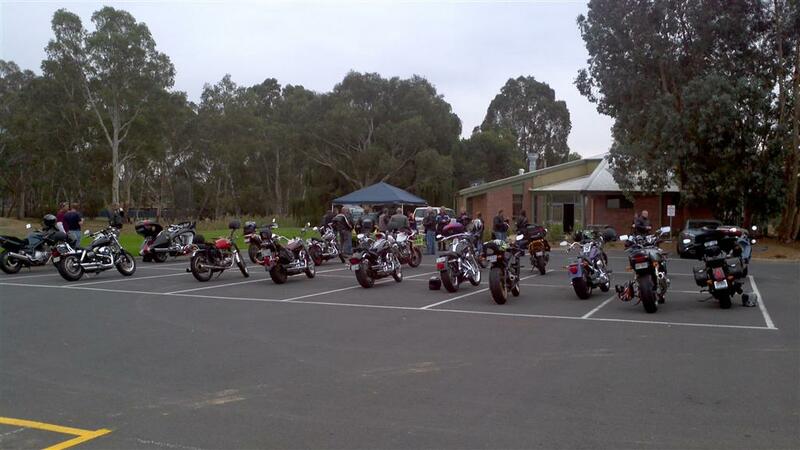 Our major fundraising events include the annual Easter Hole in One competition, Ride for Kids, and Bendigo Swap Meet where all members are actively involved. We support the Autism Walk and other local community events. Other fundraising events include BBQ's and Movie nights. 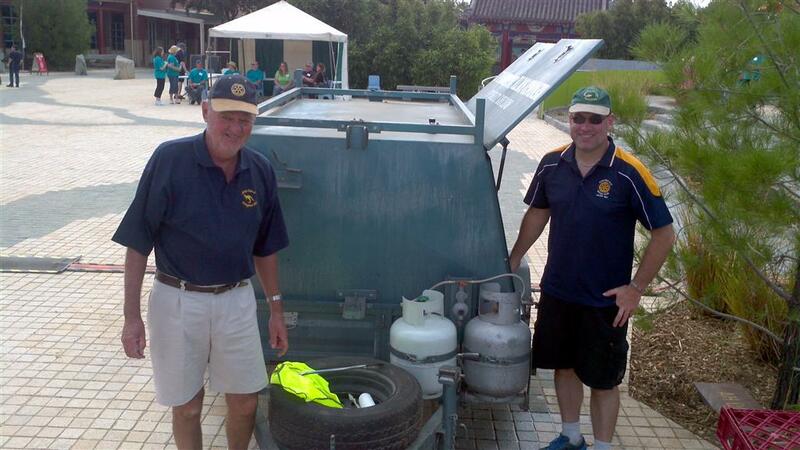 The function centre and carpark also raise funds for Rotary through hire. Please check our calendar for any changes to the venue or night. We enjoy nights away from the Club supporting local restaurants & venues, and other local Rotary clubs and our self catered nights where we welcome friends and work mates to come and take a look at our Club. 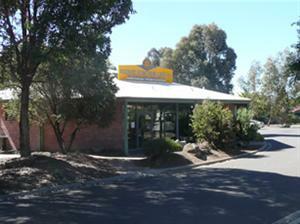 Our meetings are held at the Club's function centre in High Street Kangaroo Flat opposite the Apco Service Station. 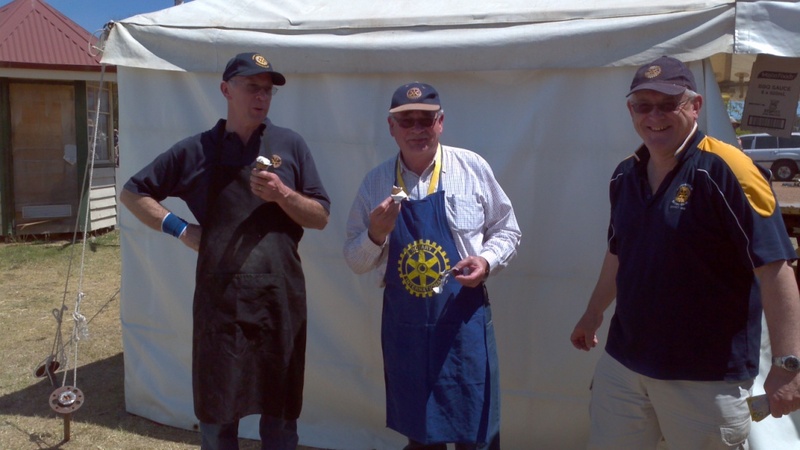 We welcome all new and prospective members - come along to a meeting and see how you can contribute to our wonderful programs and find out what you can do for Rotary. To contact our Club via email please return to the home page - on the left hand side of your screen click on the members name you wish to contact for an email link. For bookings of the Club venue, go to Function Centre Tab.